The term “rodent” does not conjure up images of cute and cuddly animals in the minds of most people. At best, this word conjures up images of undesirable and filthy rats, but many people associate rodents with disease, death and decay, as rodents were and are responsible for facilitating the spread of many diseases, most notably the bubonic plague. However, many people are not aware that many non-flying mammals are classified as rodents. Of the 4,000 documented mammal species that are living today, rodents constitute 1,500 of these species. Most people would agree that squirrels are the classiest and most dignified group of rodents that are regularly spotted outdoors. 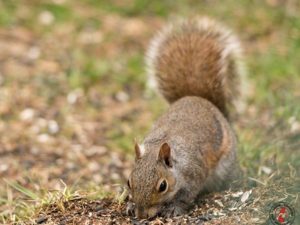 Most squirrel species do not make a habit out of entering homes, but during the winter when food and warm shelter becomes scarce, squirrels have been known to seek refuge within obscured areas of a home. These areas include attics, crawlspaces, storage areas and garages. 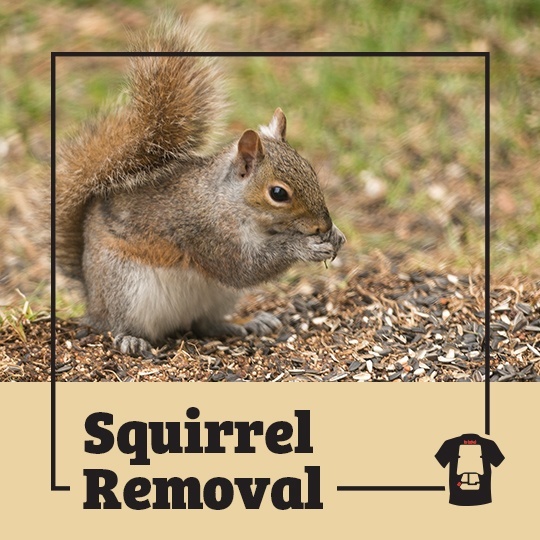 Since squirrels are jumpy around humans, they prefer to invade homes without drawing the attention of occupants. 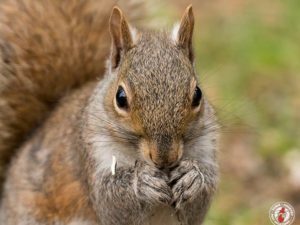 This is why one upstate New York resident was shocked to return to his apartment one night to find newborn squirrels nesting on his bed. A couple of years ago, a man walked into his apartment and found a pile of sticks and twigs near the center of his mattress. Upon closer inspection of the foliage, the man found two tiny nesting squirrels that had clearly just been born. After calling wildlife control professionals about his finding, the man was told that a mother squirrel likely constructed the nest within his warm apartment after losing her previous nest. This theory was largely confirmed after the man and the two pest controllers discovered the mother returning to the apartment with more nesting material. 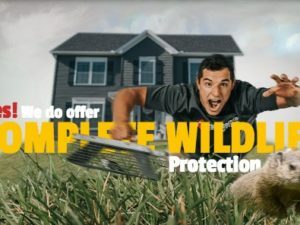 Sadly, one of the two baby squirrels died during the ordeal, but the other squirrel was adopted by the pest control couple who reported to the man’s home. 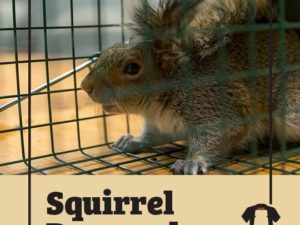 It is illegal to own a squirrel in New York, and if the baby is confiscated from the couple it will likely be put to death in a humane manner. Rather than allowing this tragic fate to befall the squirrel, who they named Thumbelina, the two professionals slowly introduced the animal back into its natural habitat. Do you have a fear of squirrels or any other rodents besides rats?